My research focuses on the foraging ecology and effects of climate change of marine mammals. 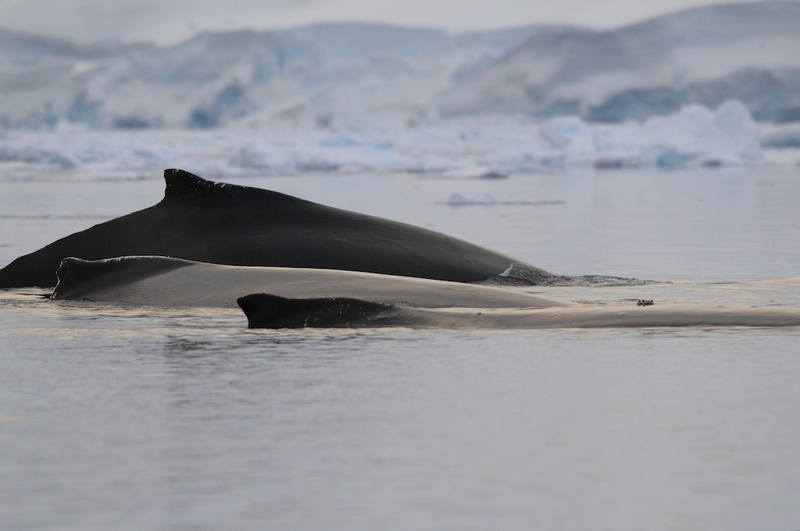 I am involved in projects tagging marine mammals from Antarctica to the tropics to study how their behaviors relate to environmental variability. We use a suite of geospatial analysis tools and emerging technology to visualize and analyze the movement patterns and behaviors of these whales.